Being naturally beautiful is special and to have something that makes you feel beautiful is being lucky. 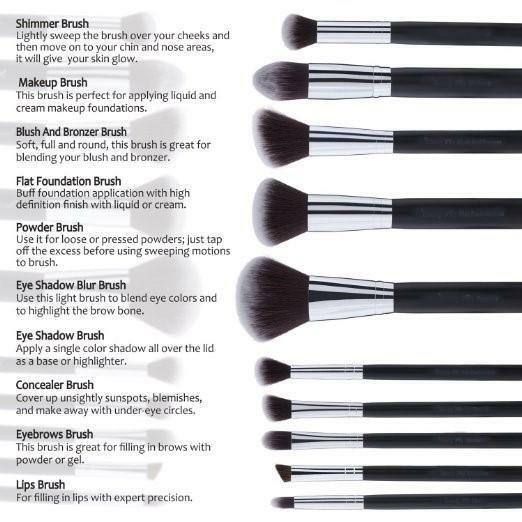 Take for example these comprehensive beauty brushes you are one Lucky Beauty to have these soft and fluffy beauty brushes that in themselves are good looking to begin with ..and they are so lightweight that it's an absolute joy to work with them applying makeup is a breeze. 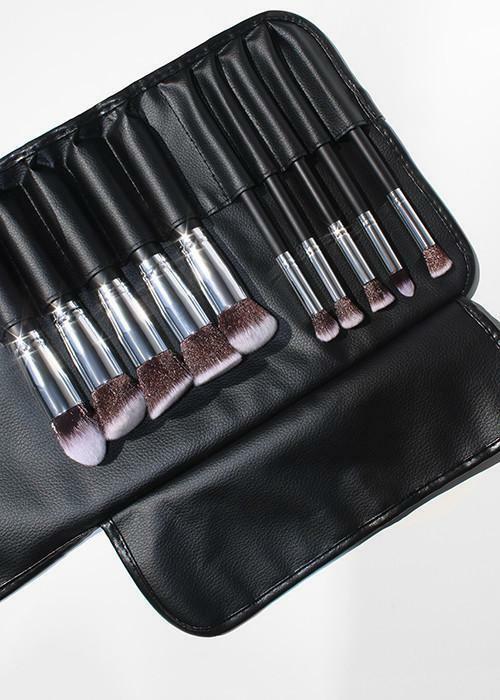 Be that beautifully blessed and lucky someone always keeps this 10 pc set of Beauty Brushes within reach, it's high-end bamboo handles are easy to hold and its superior quality bristles make applying makeup so effortless, you get a flawless performance every time you apply makeup with Lucky Beauty! Details: The brush handles made from all wooden handles. The bristles are made of Synthetic material. 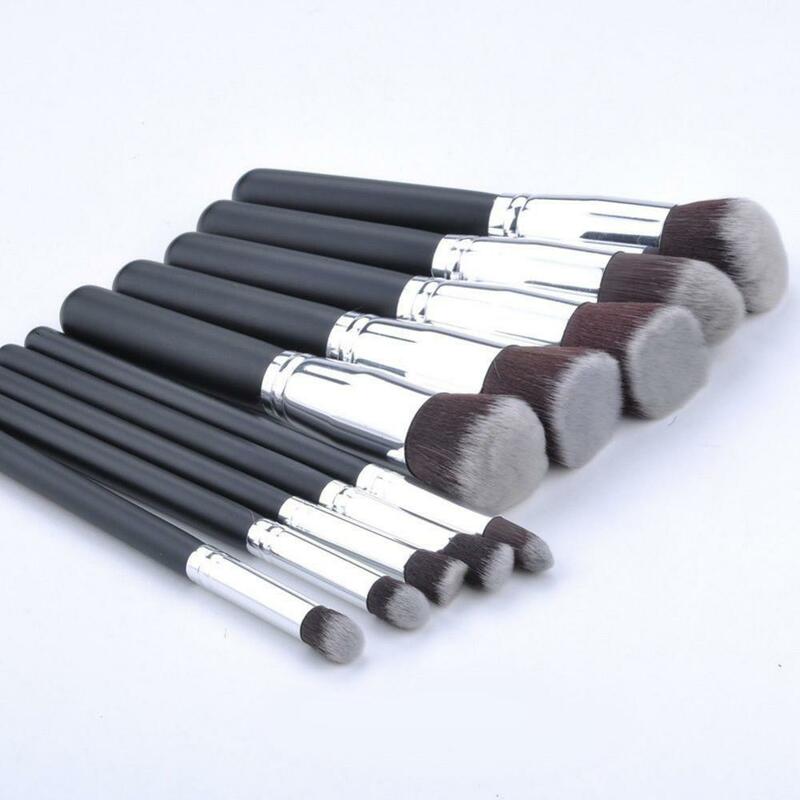 Makeup brush set includes 10 PCS. 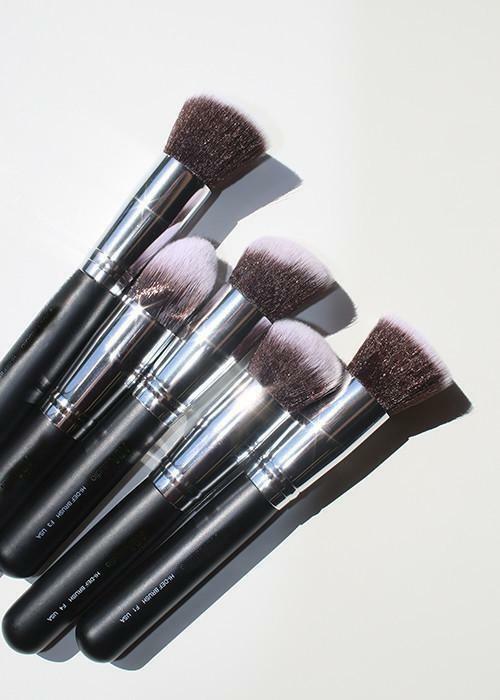 It comes with: A Foundation brush, A Powder brush, An Angled blush brush, An Angled shadow brush, A Flat eyeliner brush, A Flat shadow brush, A Lip/concealer brush, A Blending brush, A Contour blending brush and A Smudge brush. All wooden brushes come in storage roll-up pouch for safe keeping. 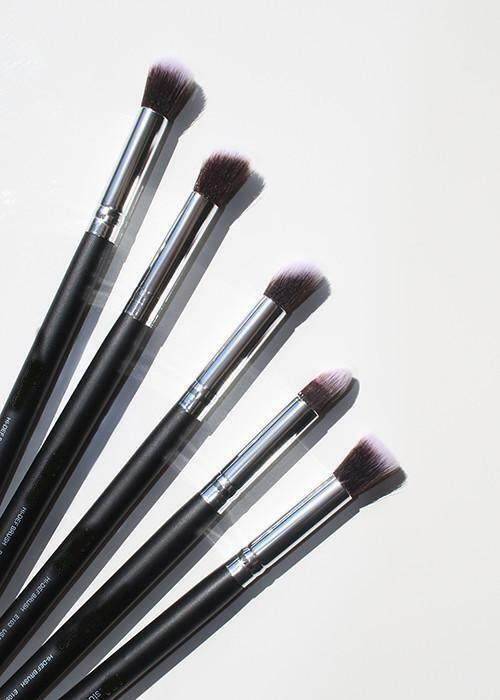 Be the Lucky Beauty and get the 10 pc Brushes as they are going fast.